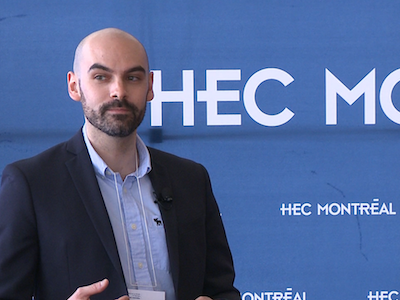 Professor Philippe d’Astous presented research results, followed by comments from an expert, who provided a practical point of view, and a discussion with the audience. 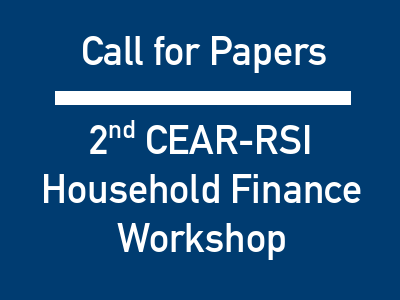 This workshop will bring together researchers interested in household financial decision-making. 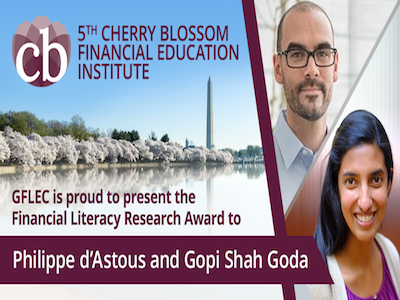 It was meant to be of interest to researchers from a variety of disciplines, including economics, finance, risk management, insurance, and psychology. This is the 2nd workshop in this series.